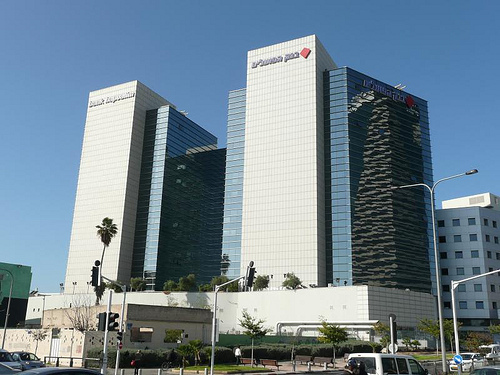 Israel’s largest bank, Bank Hapoalim, is believed to be in system selection mode. The bank is looking for a new core banking system, Banking Technology understands. It is believed that Temenos with its T24 offering, SAP with SAP for Banking and TCS Financial Solution with Bancs are among the contenders. TCS has recently made inroads into Israel, with a major deal with Hapoalim’s former subsidiary, Bank Yahav. Although Hapoalim sold its stake to another domestic banking group, Mizrahi Tehafoot, back in 2008, it has been providing Yahav with a complete technology set-up (on a hosted basis) to date. It will continue to do so until Yahav builds its own IT environment with TCS Bancs. The Bancs project at Yahav started in May 2014 and still has a long way to go before it is completed. The undertaking is estimated at hundreds of millions of dollars. It is broad in scope, including domestic retail and corporate banking, digital channels, wealth and treasury. The new platform will be provided on a full IT outsourcing basis. Yahav’s vice-president and CIO, Gadi Davidyan, described the venture as “the world’s most complex banking IT project” as the bank aims to create a completely new, end-to-end IT environment from scratch and is the first in the country to adopt an international core system. Meanwhile, the selection at Hapoalim has been going on for some time and is nearing completion. 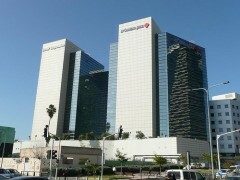 Bank Hapoalim has over $100 billion in assets. It offers universal banking services across 280 branches and eight regional business centres. It also has 23 dedicated corporate banking branches. It has a country-wide network of 600 ATMs. Russia-based Bank for Development and Foreign Economic Affairs (VEB), a state-owned development bank, has issued a tender for new core banking software. Informatics Services Corporation (ISC) invites bidders.